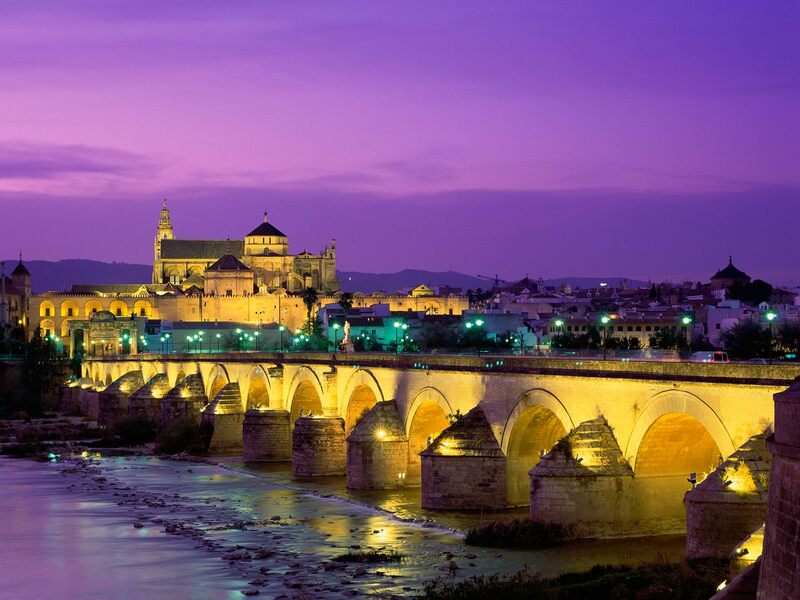 Roman Bridge - Guadalquivir River. . HD Wallpaper and background images in the Spain club tagged: spain europe wallpaper cordoba guadalquivir river roman bridge.